Good choice! This is a great Power Rangers color sheet. Get your coloring pencils, crayons, paint and markers to decorate this picture. 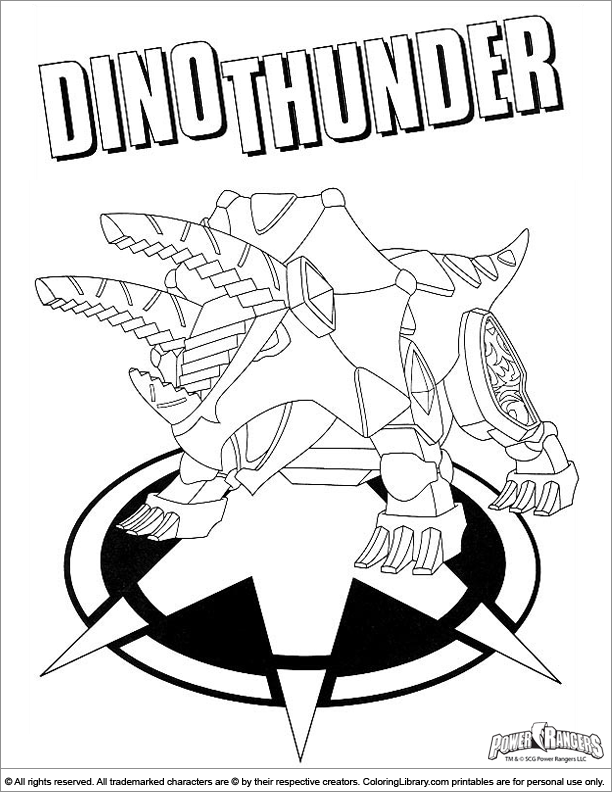 Color this Power Rangers color sheet with the help of your imagination! Teach your child how to color with the many Power Rangers coloring pages you will find in our library. You can make coloring a weekly activity, let your child choose their favorite sheet and after they are done with their coloring artwork you can put all the completed activity sheets together in a binder.